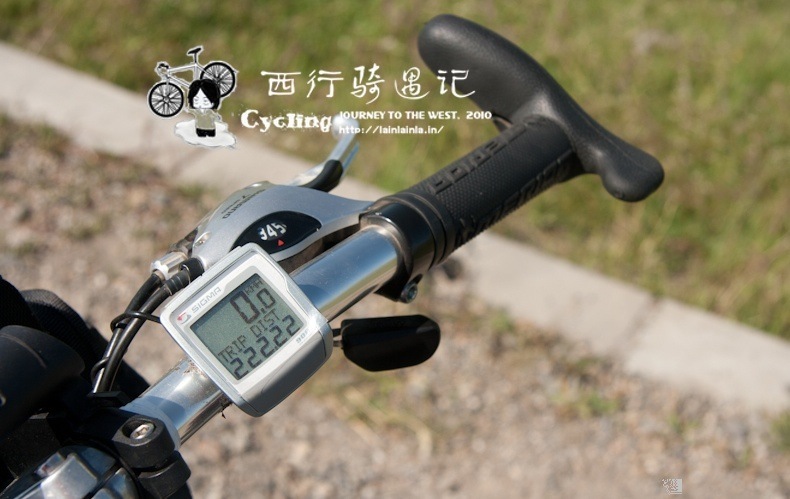 This entry was posted in 胡说八道 and tagged 游记, 环青海湖, 西行骑遇记, 骑行 on 2010-12-09 by lainlainlain. 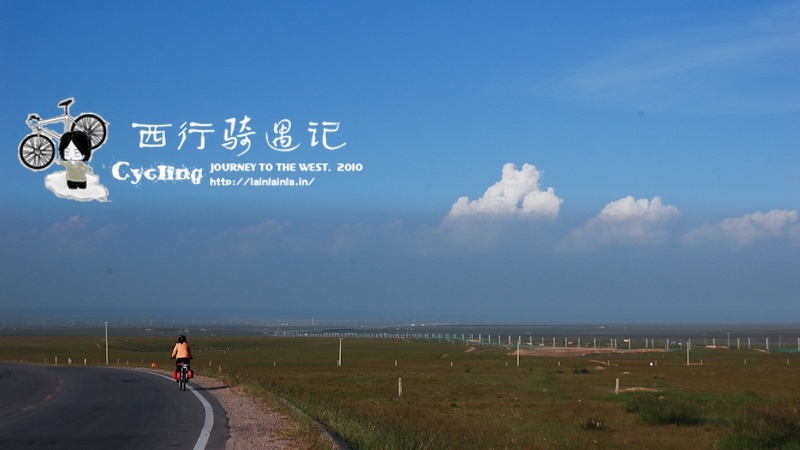 This entry was posted in 胡说八道 and tagged 游记, 环青海湖, 西行骑遇记, 骑行 on 2010-11-28 by lainlainlain. 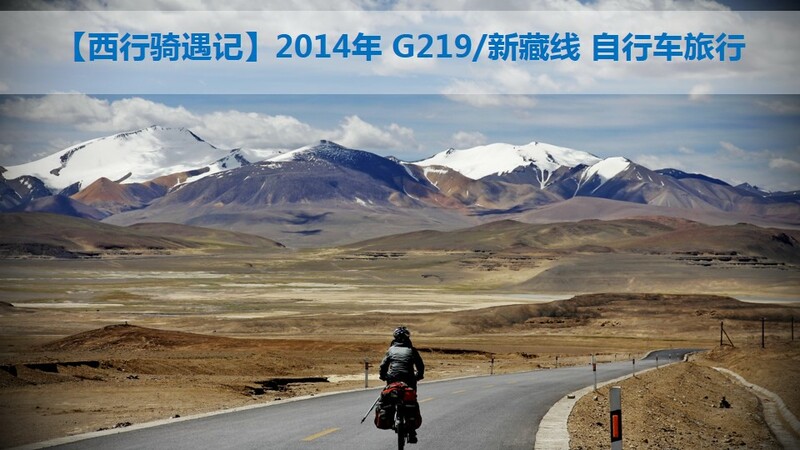 This entry was posted in 胡说八道 and tagged 丝绸之路, 游记, 环青海湖, 西行骑遇记, 骑行 on 2010-09-03 by lainlainlain.